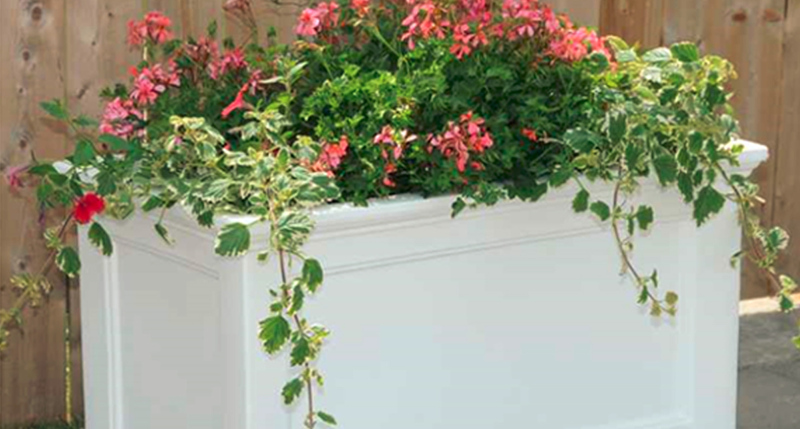 Wolinski Builders was established in 1982 by Dana Wolinski. In the beginning the business was mainly carpentry. Wolinski Builders new construction projects included framing, roofing, siding and window installation. Remodel and additions were also some of the accomplishments in the early years of Wolinski Builders. In 1993 we began selling and installing high quality vinyl fencing and railings. 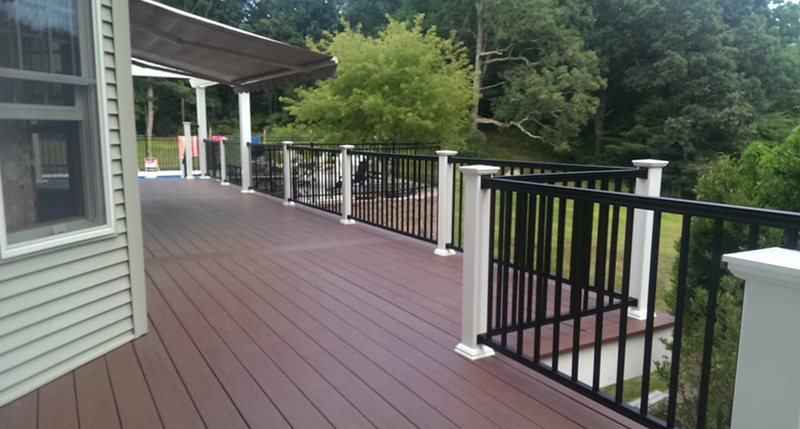 As the industry grew we added structural vinyl columns, composite decking, vinyl hand rail and garden accessories. 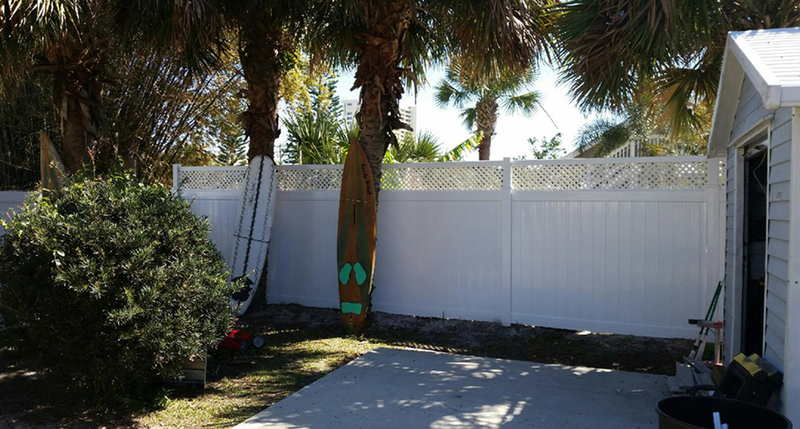 Today we sell all types of fencing including chain link, vinyl, cedar and ornamental aluminum. 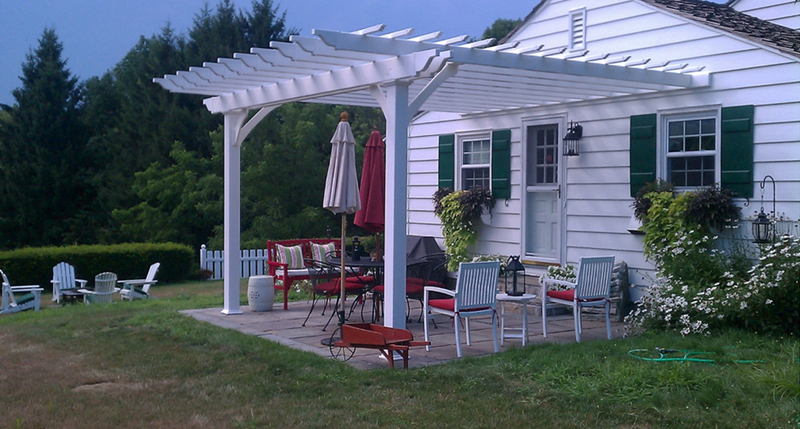 In recent years we have added pergolas and outdoor poly furniture. 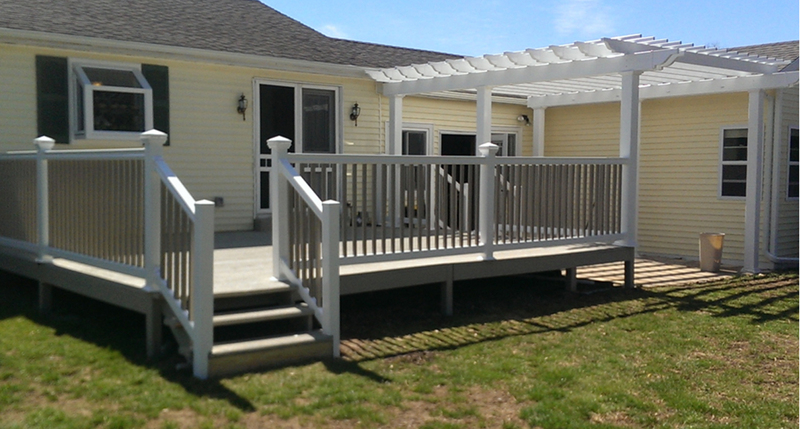 Our Pergolas are made with high quality extruded PVC material or powder coated aluminum. 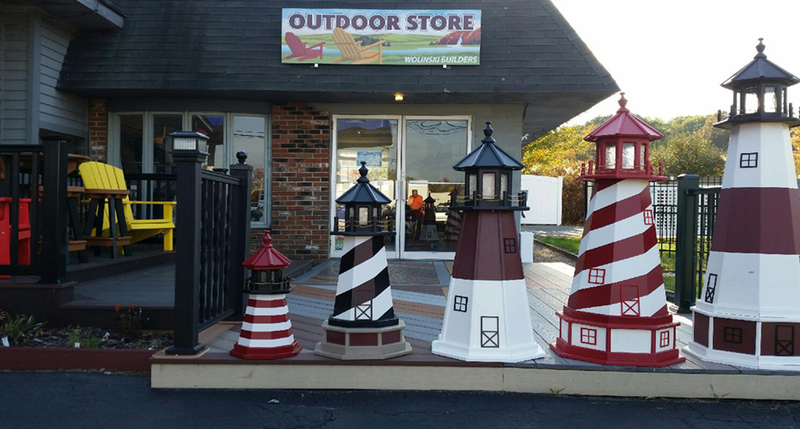 They can be attached to your home or built free-standing to provide a relaxing place to enjoy by the pool, on the lawn or in the garden. 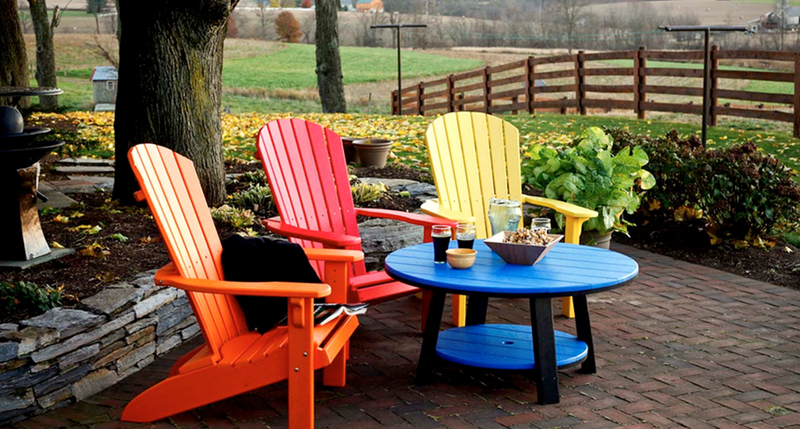 You can build it yourself with one of our do-it-yourself kits or leave the work to us. With our combined knowledge of custom home building and high quality products we can help you to improve and beautify your home. Whether you’re starting from scratch and need a builder, adding on more space or just creating a quiet place to relax outside, we offer the quality craftsmanship and experience to help our customers create the look and style that best suits them. ©2016 WOLINSKIBUILDERS with pride. All rights reserved.